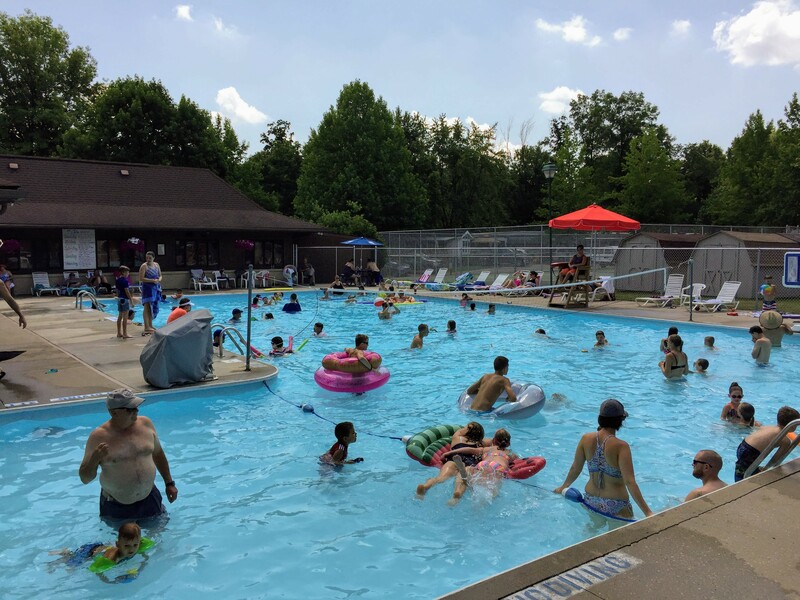 Looking for a top-rated park in Ohio? 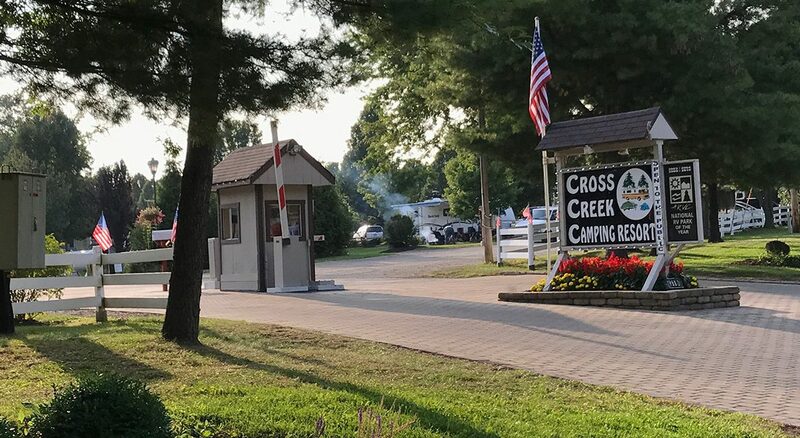 In addition to being an award-winning campground for years, Cross Creek Camping Resort is currently a top-rated Good Sam park; earning a prestigious 10/10*/10 rating. We are the closest campground to Columbus and take great pride in presenting you with the level of camping experience you deserve to have. 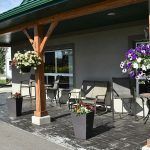 Not only are we the perfect family-oriented campground to enjoy the close surrounding Columbus area, but we ensure that your stay feels like escaping to a truly beautiful resort with our lush landscaping and well-groomed grounds. The location is perfect for those interested in boating and fishing, with the Alum Creek State Park & Marina right across the road from them. If you are a shopper, it’s only 6 miles to Polaris Parkway with a mall and numerous shops and restaurants. The Columbus Zoo and Aquarium are also close by, making it a perfect activity for a family outing. 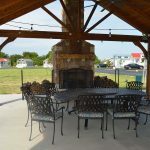 If you like the College town atmosphere, you are staying in the right place at Cross Creek Camping Resort! They are close to Ohio State University, Ohio Wesleyan University, and Otterbein College! Their goal is to provide families with a fun-filled camping experience, striving to provide you with the perfect setting to create lasting memories. They pride themselves on their facilities, and the friendly customer service you deserve! Best of all, they have everything you need while just “hanging out” at the campground. 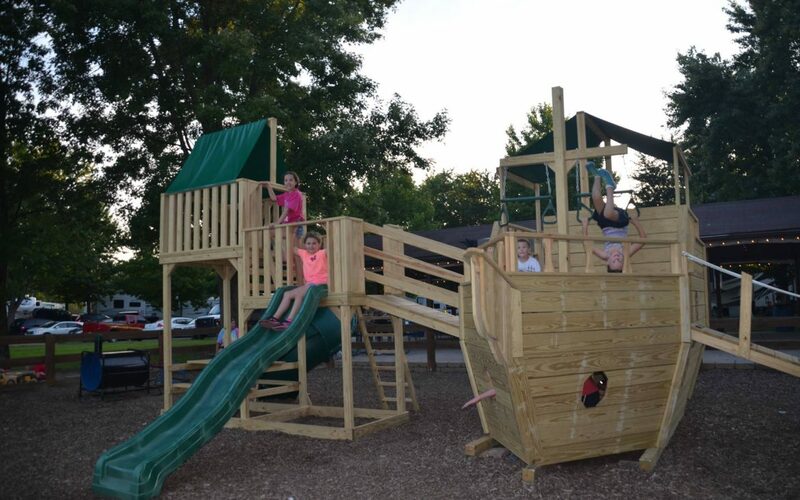 Fun for the family includes basketball, tennis courts, GaGa Pit, pirate-themed playground, their new Bounce Pillow and more! You want more? How about a dip in their Large outdoor pool, plus organized activities for the children, and Themed Weekends throughout the season (May-Oct). Even in the offseason, you can take a car ride through the Fantasy of Lights Show (mid-Nov to Jan) at the Alum Creek State Park and return to the campground to visit Santa’s house! In the Heart of Ohio Amish Country, come visit our Premier Top-Rated Good Sam Resort!